a že Boh je skutočným Ja v každom. to the reality of Divine Love. and God to be the real Self within everyone. 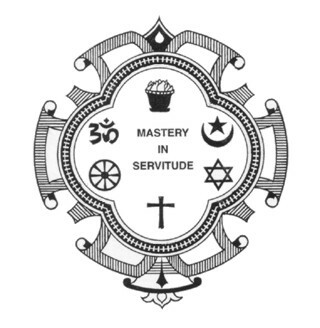 Copyright © 1955-2019, Avatar Meher Baba Perpetual Public Charitable Trust, Ahmednagar, India; Sufism Reoriented, San Francisco, U.S.A.; Translations by Tomas J Stehlik. 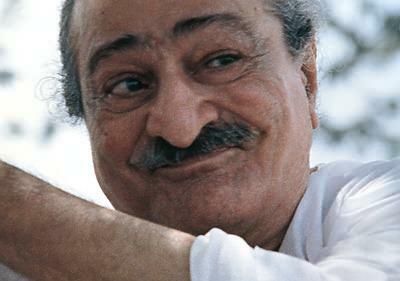 All quotes of Meher Baba copyright AMBPPCT unless otherwise indicated. All Rights Reserved. Neti Neti. Disclaimer. Odopretie zodpovednosti. Contact Webmaster.